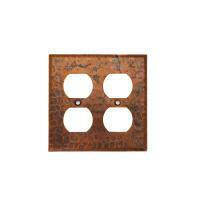 This switch plate cover is designed for use with four toggles. 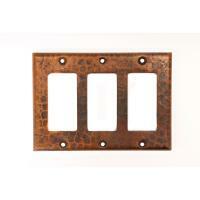 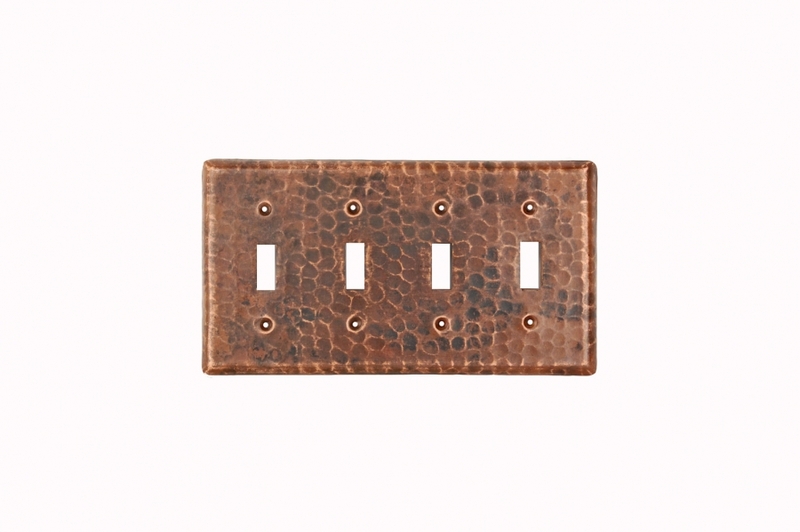 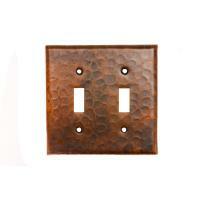 The natural copper material has a hand hammered pattern that adds a decorative touch to the usefulness of the piece. 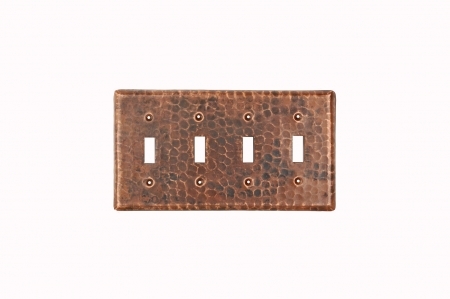 The oil rubbed bronze finish will work with any style of room dÈcor. 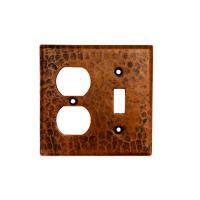 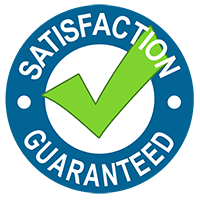 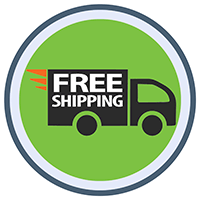 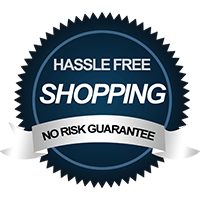 The material is earth friendly because it is 100% recyclable.